Comment: We need to have the side of the house's stucco finished. One coat has been applied, other layers and. paint still needed. Repair needs: Missing, broken, or rusty flashing., Stucco is chipped., Stucco is cracked. Comment: Repair or replace the stucco on my house. Comment: I am looking to receive estimates to have Stucco Siding put on my house with insulation and replacing windows. I would prefer to do all at one time if possible. E D J E - Enterprises! L G Tinder Construction Co.
Riverside Siding Contractors are rated 4.82 out of 5 based on 628 reviews of 21 pros. 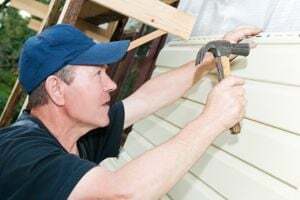 Not Looking for Siding Contractors in Riverside, CA?